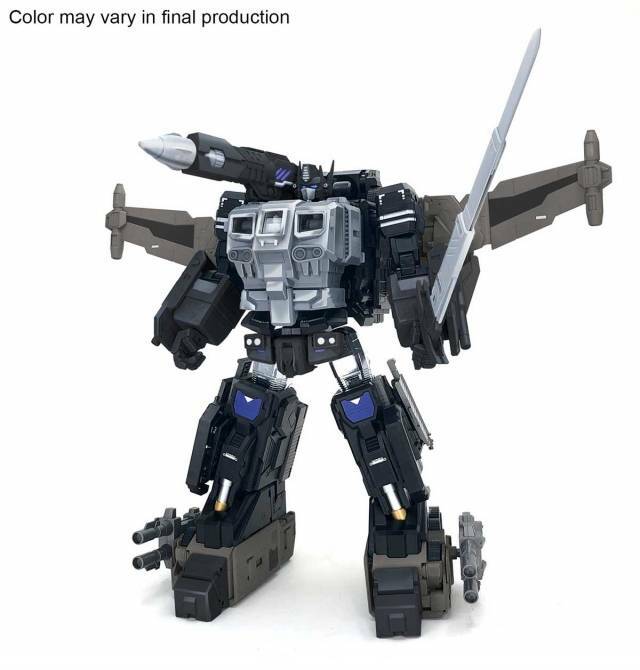 MB-11A Black God Armor by Fans Hobby is Masterpiece Scaled and ABS & Die-cast parts! 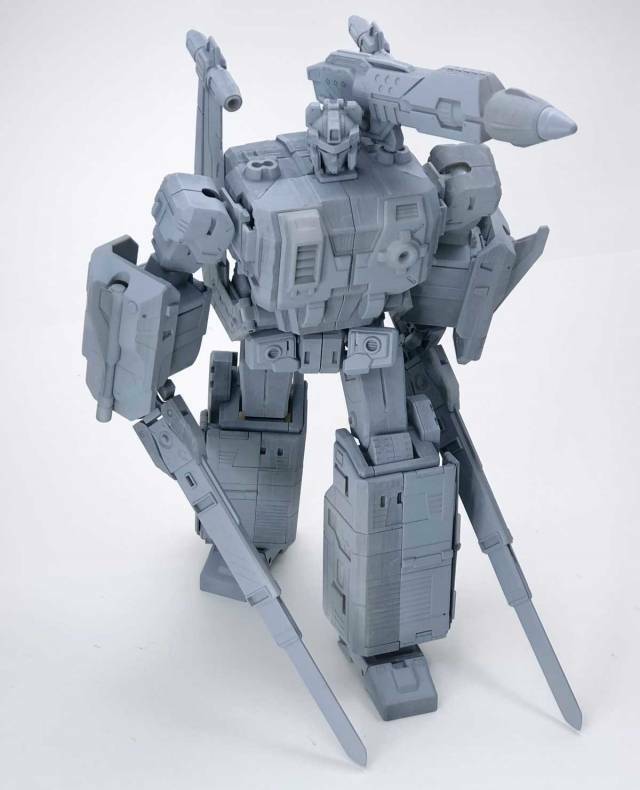 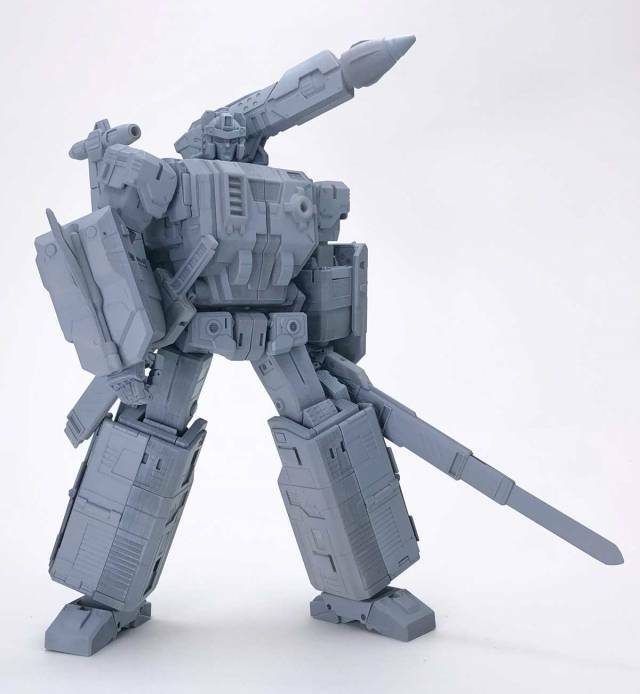 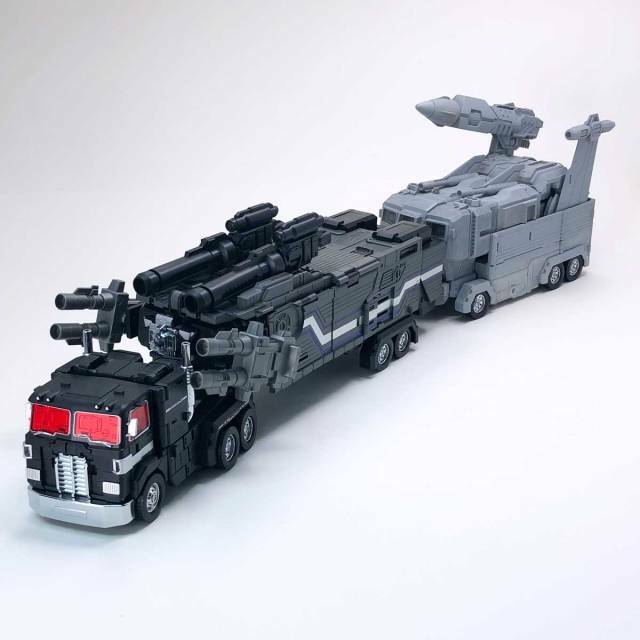 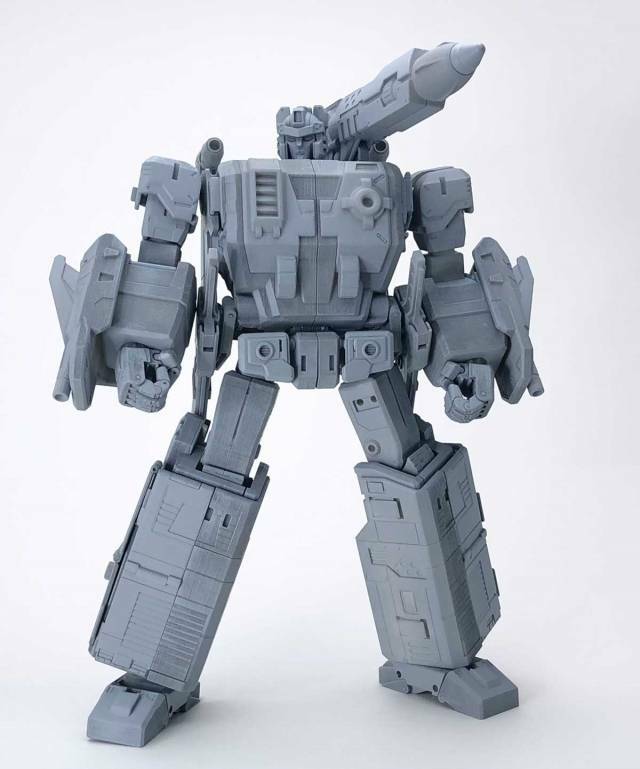 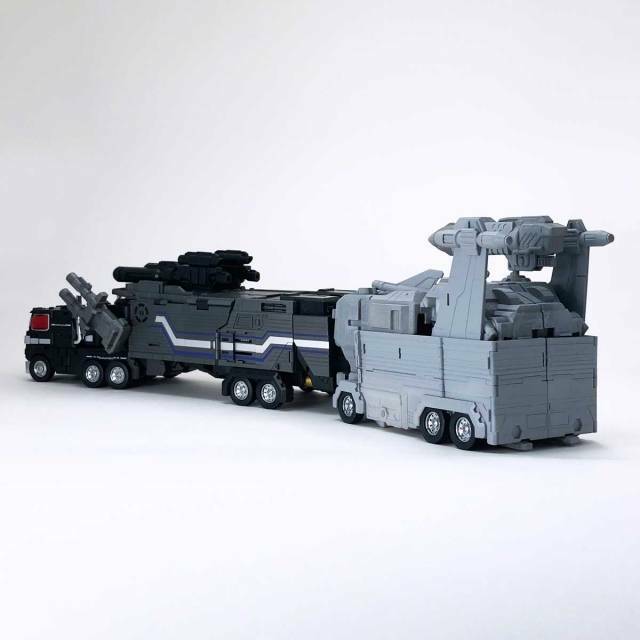 MB-11A God Armor stands 12.2"/31CM tall in robot mode and transforms into an armored trailer, to robot and back! 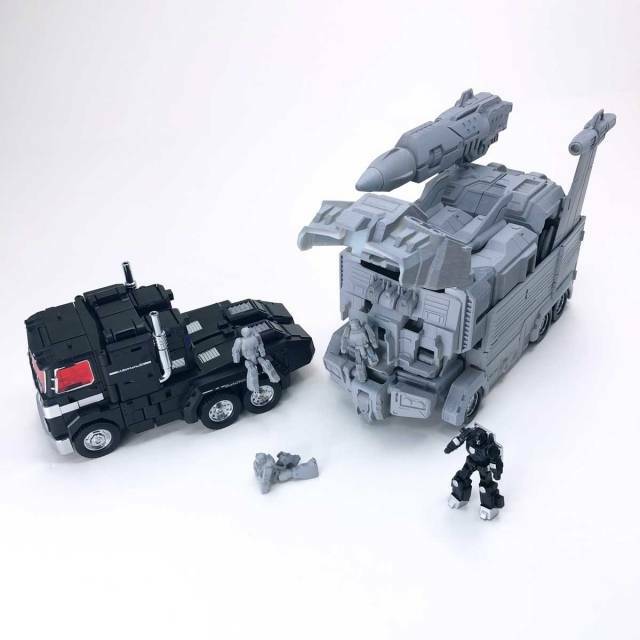 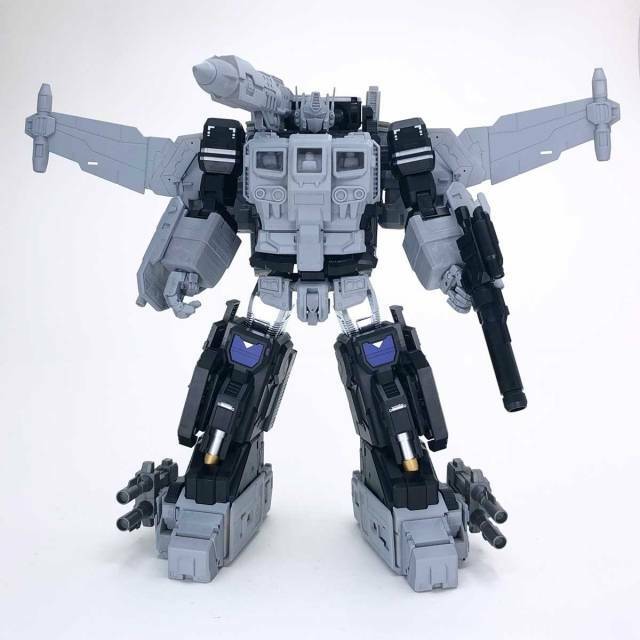 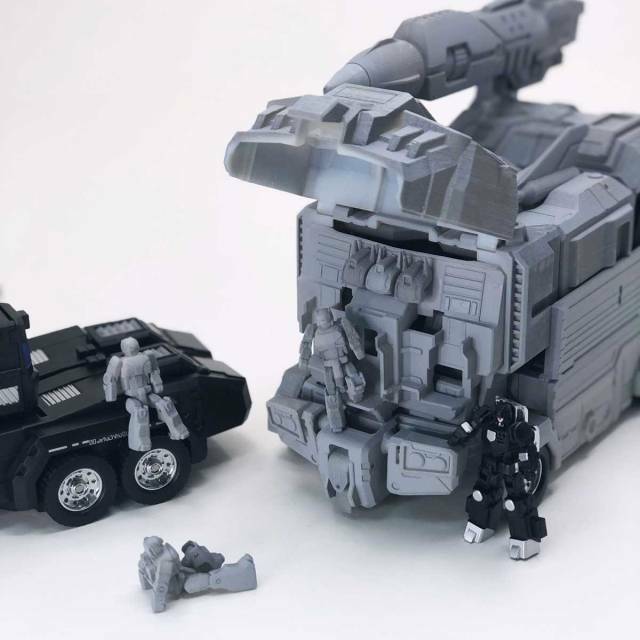 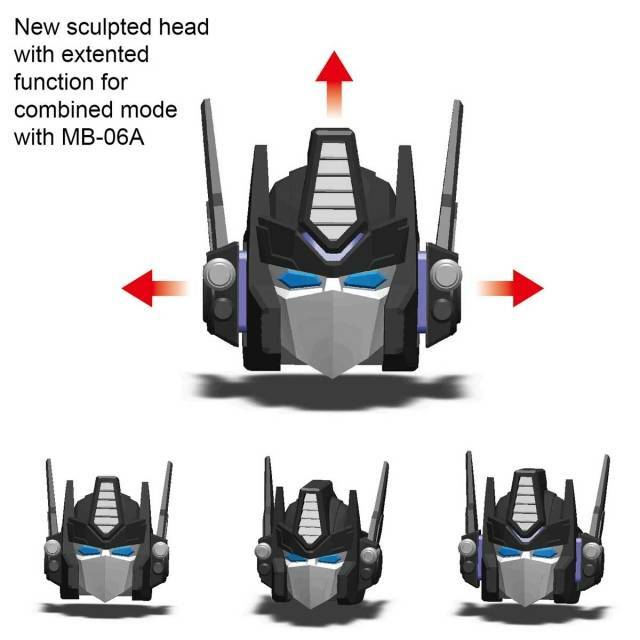 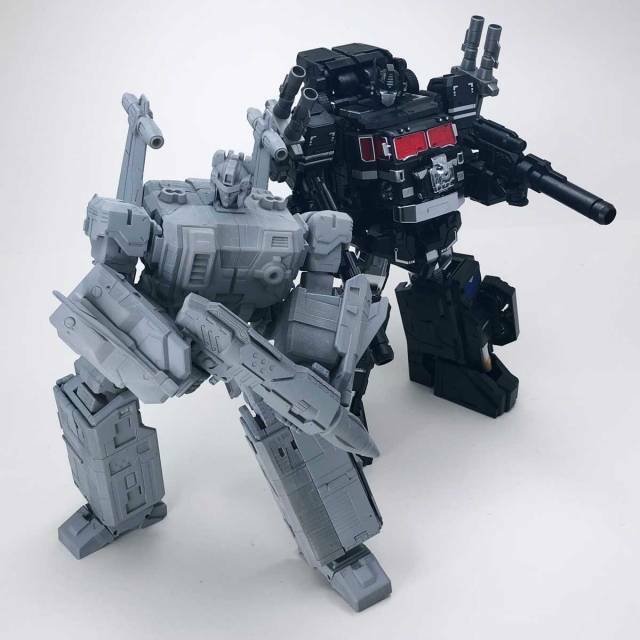 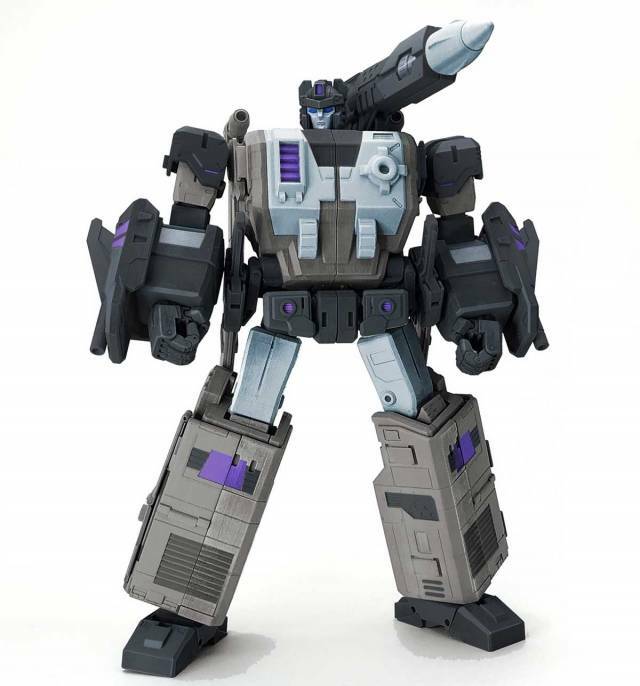 Black God Armor Combines with MB-06A Black Power Baser (Sold Separately) and includes a cockpit area that opens and has 3 mini figures that can fit/drive in the cockpit of Black God Armor when in trailer mode!